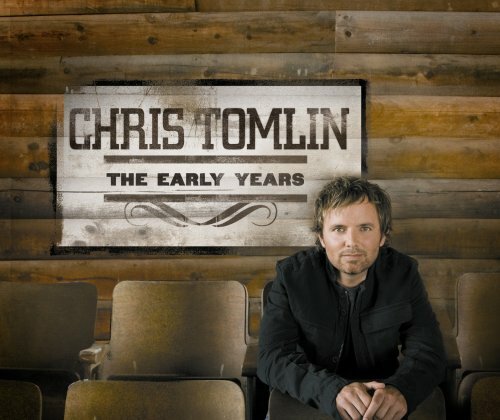 This is the most recent information about Chris Tomlin that has been submitted to amIright. 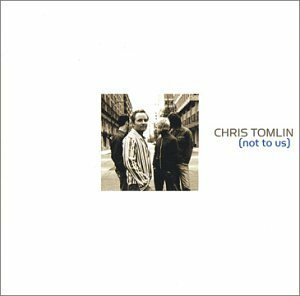 If we have more information about Chris Tomlin, then we provide a link to the section where it appears (the actual page whenever possible). "Emmanuel (Allowed Manger Ground)" originally "Emmanuel (Hallowed Manger Ground)"
"Emmanuel (Hallowed Anger Ground)" originally "Emmanuel (Hallowed Manger Ground)"
"Winter Now" originally "Winter Snow"
"Winter Sow" originally "Winter Snow"
"I Will Rinse" originally "I Will Rise"
"Emmanuel (Hallowed Manager Ground)" originally "Emmanuel (Hallowed Manger Ground)"
"How Great Is Your God" originally "How Great Is Our God"
"How Great Is Our Gold" originally "How Great Is Our God"
"How Great Is Our Good" originally "How Great Is Our God"
"God Alrighty" originally "God Almighty"
"How Great Is Our Goo" originally "How Great Is Our God"
"Winter Snot" originally "Winter Snow"
"Winter Show" originally "Winter Snow"
"Winner Snow" originally "Winter Snow"
And all will see how gray is our god. And all will see how great is our God. Since this is a song about God, it only made since that He would have majestic whiskers. Look at all the sketches of Him. "Winter's Now" originally "Winter Snow"
Crimson Hilt Submitted by: Robert D. Arndt Jr.